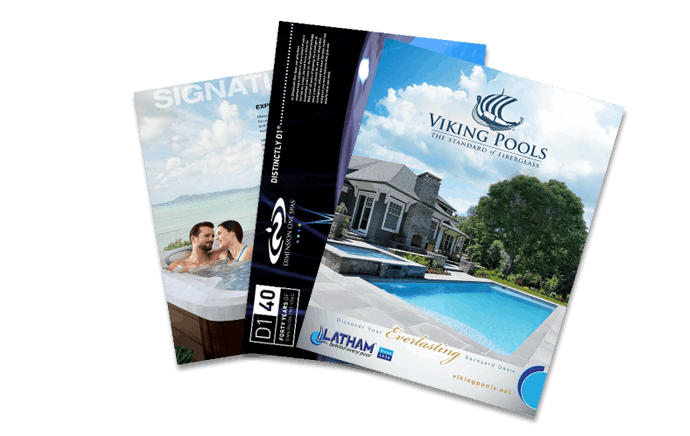 Get hip to owning an Aqua Pools hot tubPlan for Summer Now! Pumpkin pie – with whipped cream, of course. Turkey and ham dinners with all the trimmings. Parties with friends – and tasty appetizers. Is it any wonder the top New Year’s Resolution every year is healthy eating? Most people feel inspired to make a change following the holiday binge. If this year, that’s you – turn to your Big Green Egg from Aqua Pools for help! Not only is salmon delicious, it’s good for you. This recipe adds incredible flavor to this heart-healthy fish. Tuna is another excellent protein choice when you’re trying to eat well. Flavored with soy sauce, pineapple, honey and Sriracha then quickly seared in a cast iron skillet on your Big Green Egg, you can serve this in a traditional Hawaiian poke. Chicken is another lean protein that’s an ideal part of a healthy eating plan. Add a tasty salsa made from mango, peaches, red bell pepper, red onion and basil for a delicious – and healthy – treat. We can all benefit from eating more vegetables. Grilling them creates unexpected flavor and depth. A little coconut milk and curry powder gives these nutrient-packed veggies tons of unique flavor. All the delicious taste of fajitas, but with the ease of skewers and preparation on your Big Green Egg. We’ve covered grilling veggies – did you know you can grill fruit, too? Toss the grilled peaches with mixed greens, avocado, radishes and creamy tarragon dressing for a delicious side dish. Are you as hungry for healthy, tasty food as we are? Try these recipes today and let us know what you think. And if a recipe calls for an accessory you don’t have – just stop by the closest showroom and we’ll be glad to help you out!